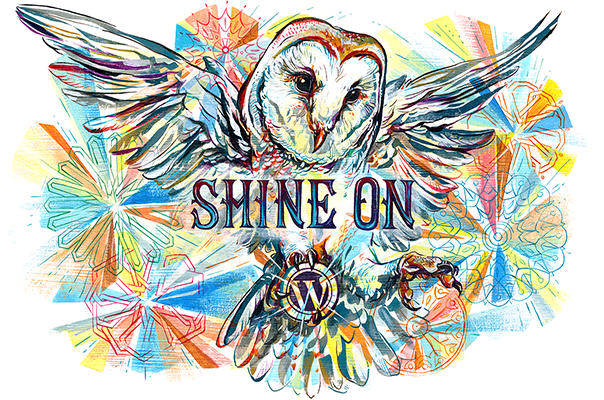 As you may already know if you’ve ever met me, my world is lived in the highly political, the in-between, and in the realm of social justice activism. 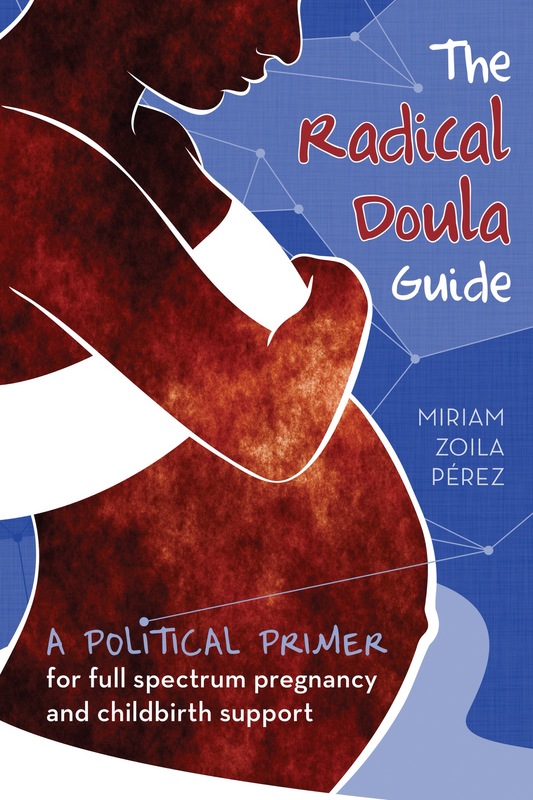 So when I heard about the release party for The Radical Doula Guide back in 2012, a mere few months after I received my doula training, I couldn’t resist the opportunity. And boi am I glad I went. Getting to network with people from groups like Isis Rising (a “prison-based pregnancy, birth, and parenting project provided to women currently serving time at the Shakopee Women’s Prison”), Everyday Miracles (a non-profit “dedicated to providing education and doula services to low income families with the goal of improving birth outcomes”), and other self-identified radical doulas like myself was reason enough! Now, almost 2 years later I found my bookmark in this book only halfway through and decided it was time to finish it. After rereading it from cover to cover I feel reinvigorated with all that it inspired me to consider. For example, it’s got me thinking a lot about how race, class, gender, sexuality, age and ability impact bodies. We have a lot of work to do if we want to see a reproductively just world. I give this primer 5 out of 5 stars and recommend it to anyone – not just doulas, midwives, doctors and nurses. It’s a quick read and it’s worth it!